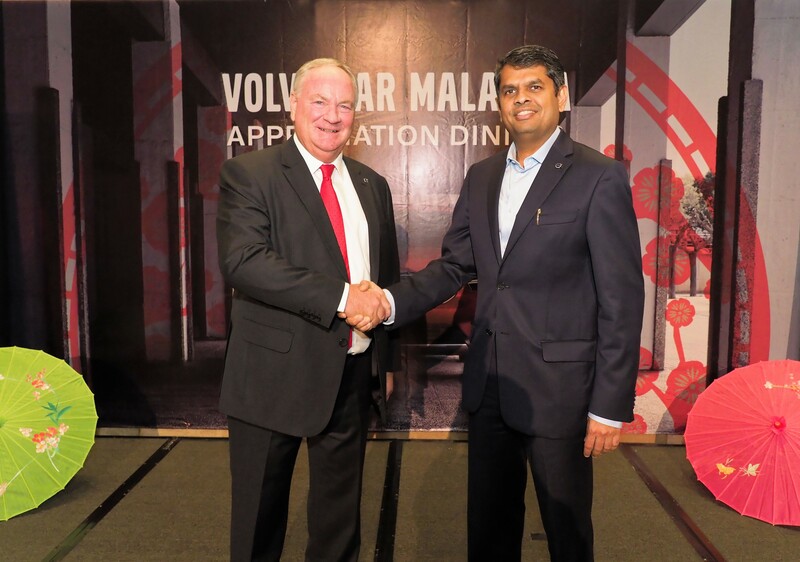 VCM or Volvo Car Malaysia, custodians of the Volvo brand in Malaysia, have announced the appointment of Mr Nalin Jain as the new Managing Director of Volvo Car Malaysia. 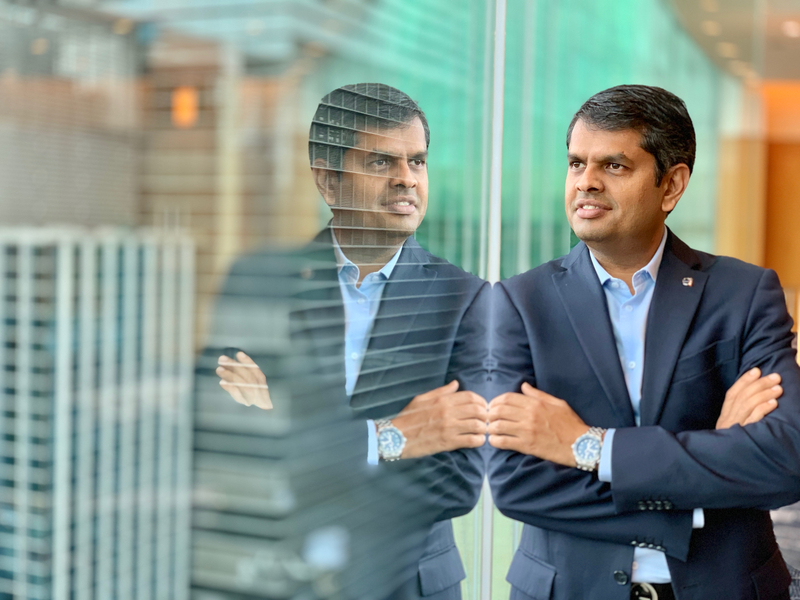 Mr Jain will continue the responsibilities of the current Managing Director, Mr Lennart Stegland, starting March 1, 2018. 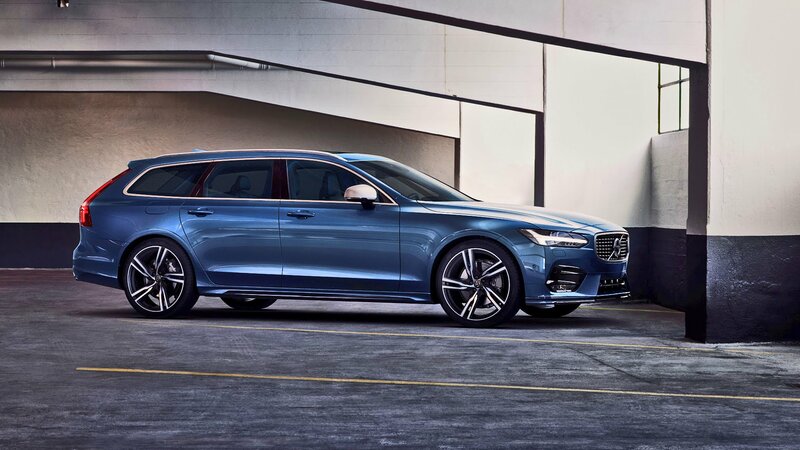 Prior to this undertaking, Mr Jain was the Chief Financial Officer of Volvo Auto India and has over 20 years of experience in the automotive, consulting, and technology fields. 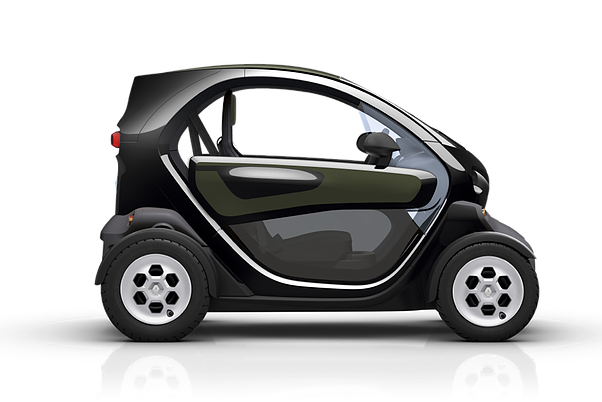 Mr Jain holds a Master’s Degree in Engineering from State University of New York and an MBA from the Sloan School of Management in MIT. 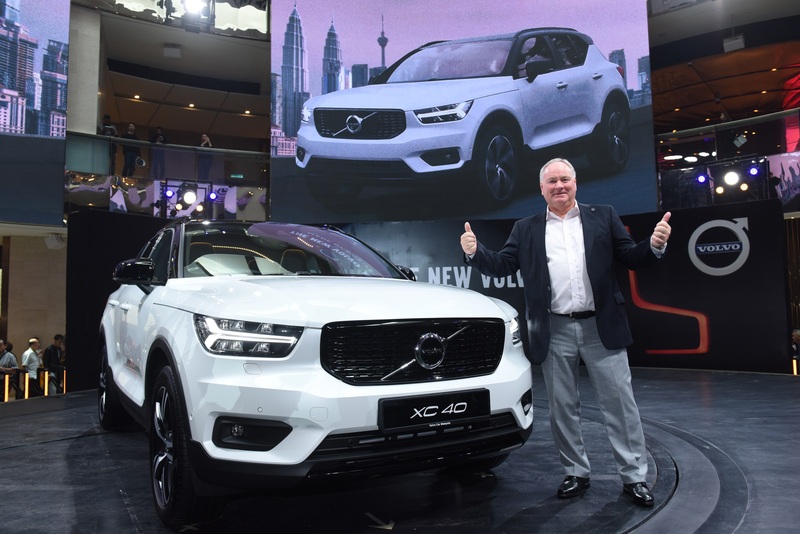 After 40 years of service with Volvo Cars, leading positions in Research and Development, Marketing and Sales, and Managing various National Sales Companies, Mr Stegland (below) will be retiring from the organisation. 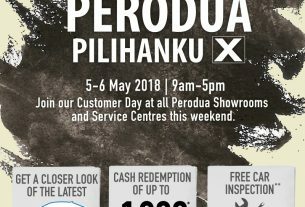 On a personal note, Piston.my would like to thank Mr Stegland for his amazing contribution and dedication to the Volvo brand here in Malaysia, his wealth of knowledge, experience and amiable character will be missed here at Piston.my. Nalin has very big shoes to fill indeed. All the best to you Lennart! – Chris Wee. 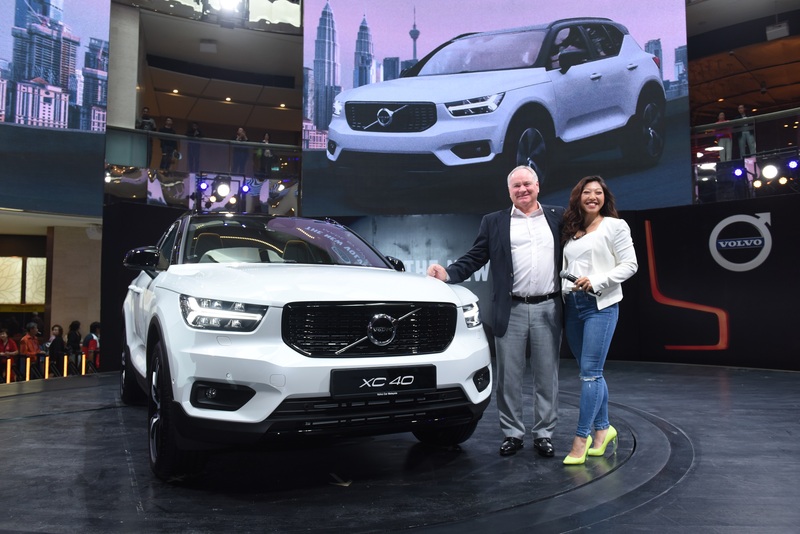 The transformation plan led by the Managing Director of Volvo Car Malaysia, Mr Lennart Stegland, is a multi-pronged strategy that involves an overhaul of retail operations, customer touch points, and product offerings in Malaysia. 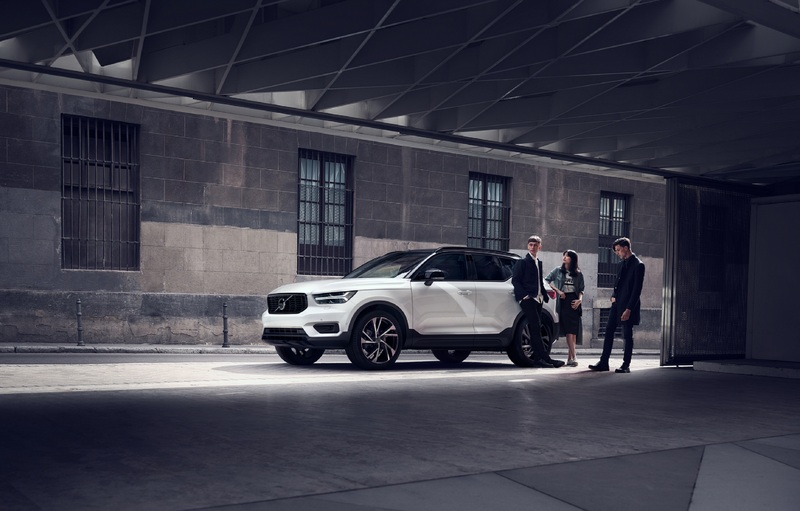 “From a consumer standpoint, the first visible change to our existing retail operations is the implementation of Volvo Retail Experience (VRE), a dealer standard that perfectly complements our new and exciting product line,” said Stegland. 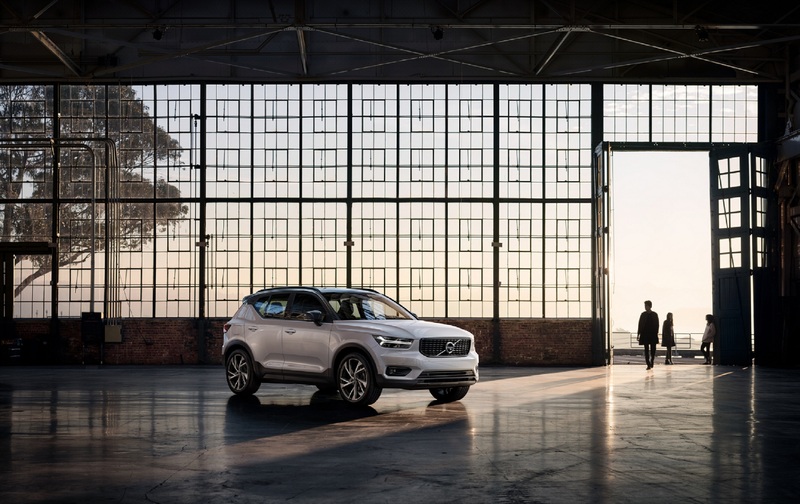 In terms of dealership network, Volvo Car Malaysia has grown its nationwide presence to a total of 11 dealerships which includes the recent re-introduction of the brand in Kuching after close to 10 years. 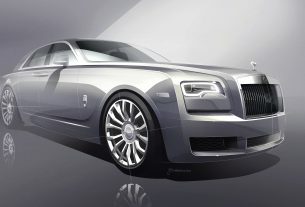 The company is aiming to add more dealerships in 2019, especially in locations that is currently not represented by the brand. 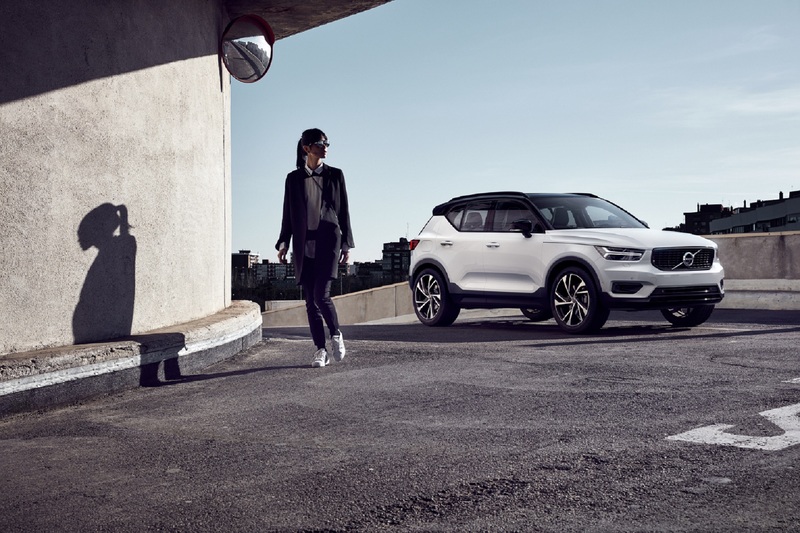 2018 also saw the launch of several models from Volvo Car Malaysia, including the XC90 T5, S90 T5, XC60 T8 Twin Engine, XC60 T5, and the new XC40 T5 R-Design. 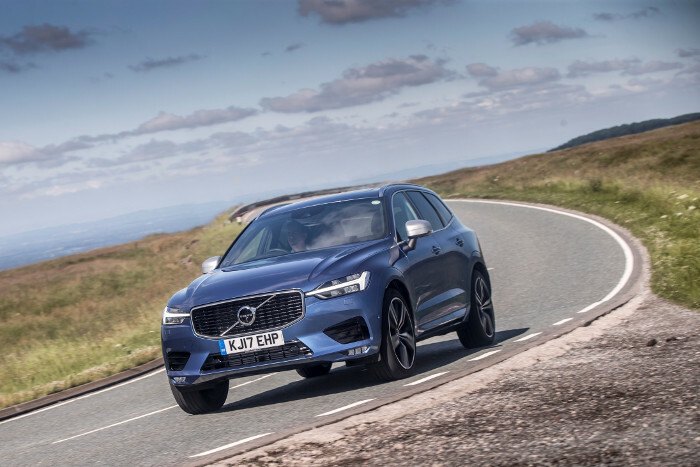 The market response has been positive for most of these models with the XC60 recording the most gains from the total units delivered and the XC40 taking in a strong order book.